FEATURE — Everyone needs balance, and at Downtown Massage & Wellness they show clients how to listen to their body’s wisdom for healing. Do you feel tired, achy, have that spot that is always hurting or just don’t feel 100 percent? Downtown Massage & Wellness is ready to help give you a whole new experience of massage as well as use other unique alternatives of healing. Owners and licensed massage therapists Christian Cervantes and Nikki Lopez plan to help their clients heal, rejuvenate and promote overall wellness with the use natural remedies and massage. Their ultimate goal is to assist and guide their clients to have an overall sense of well-being with their body, mind and spirit. They invite everyone to join them for a grand opening ribbon-cutting event of their new St. George location on Friday, April 12, from 12:30-4:30 p.m.
To celebrate, they are offering an amazing introductory special to anyone that books that day within the month of April, 60 minutes of massage for $40, 90 minutes of massage for $65 and any upgrade massage for $5 instead of the normal $10 for Gua-Sha, cupping and hot stone. In-home massages are available to existing clients who have come into the shop and there will be a $20 travel fee. 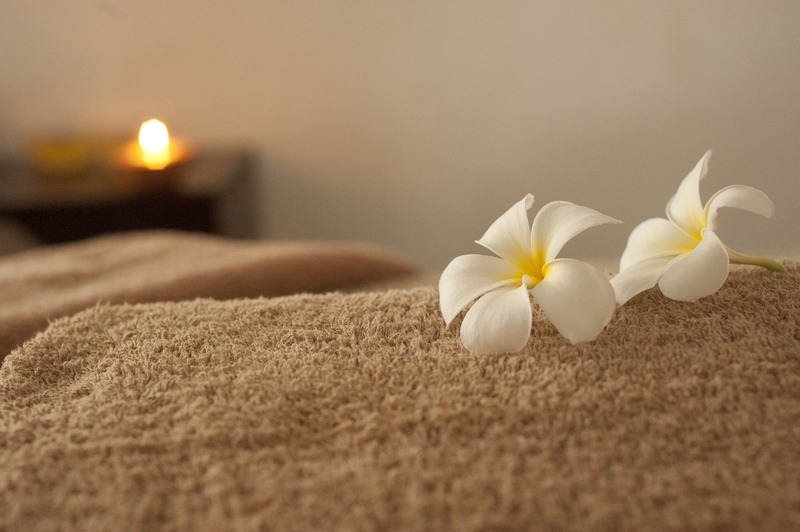 Couples massages are also available for an introductory rate of just $10 for in-shop or $20 for in-home. Introductory pricing is good for one use only. Do not miss this deal! Downtown Massage has competitive pricing, convenient location, treatments that are unique to each individual and a highly-skilled staff. They offer Swedish, deep tissue, structural integration, reflexology, Gua-Sha, cupping, hot stone, sports therapy and chair, and all treatments are customized to each individual depending on their needs. Downtown Massage is located at 168 N. 100 East, Suite 105, St. George, or you can reach them by calling 435-628-4444. Look for them at local events around the community. To stay up to date on their specials, upcoming classes and workshops, follow them on Facebook or check out the calendar of events on their website. What: Downtown Massage & Wellness ribbon-cutting and open house. Where: 168 N. 100 East, Suite 105, St. George. When: Friday, April 12, 12:30-4:30 p.m.
For more information call 435-628-4444.